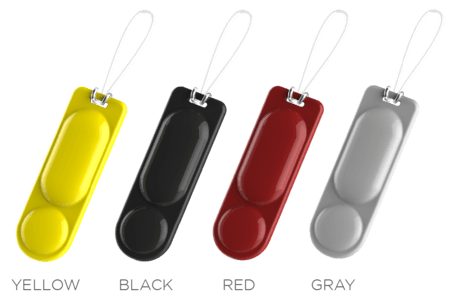 Bag iTag is a waterproof wireless gadget designed with concepts of affordability, simplicity, durability and user-friendly. 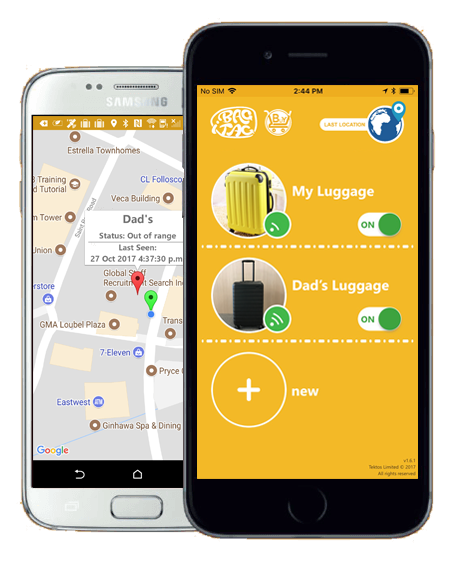 Bag iTag is attached to the luggage and at the same time communicate wirelessly with the mobile devices (iPhone or Android) via a dedicated APP. 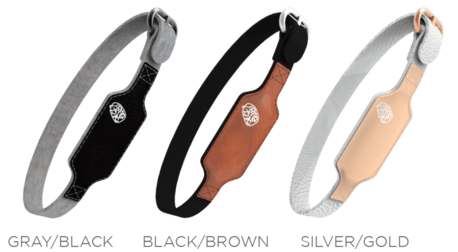 Bag iStrap is a waterproof wireless gadget designed with concepts of affordability, simplicity, durability and user-friendly. 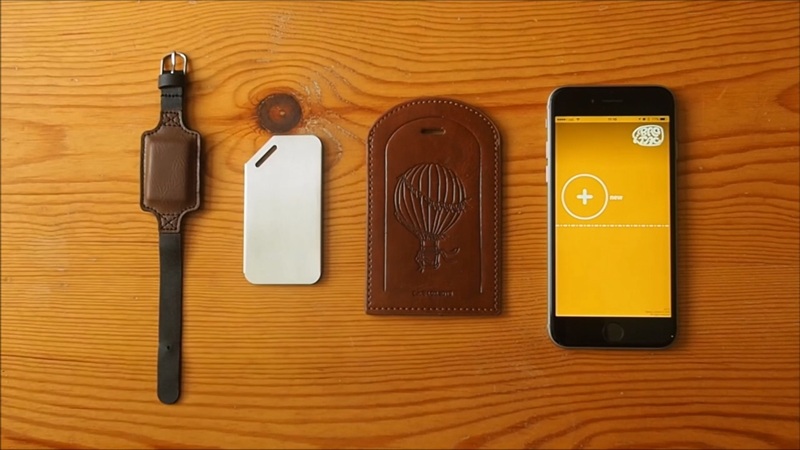 Bag iStrap designed like a strap to allows you keep your favourite luggage tag and at the same time communicate wirelessly with the mobile devices (iPhone or Android) via a dedicated APP. you forget to take all your luggage or bags with you!